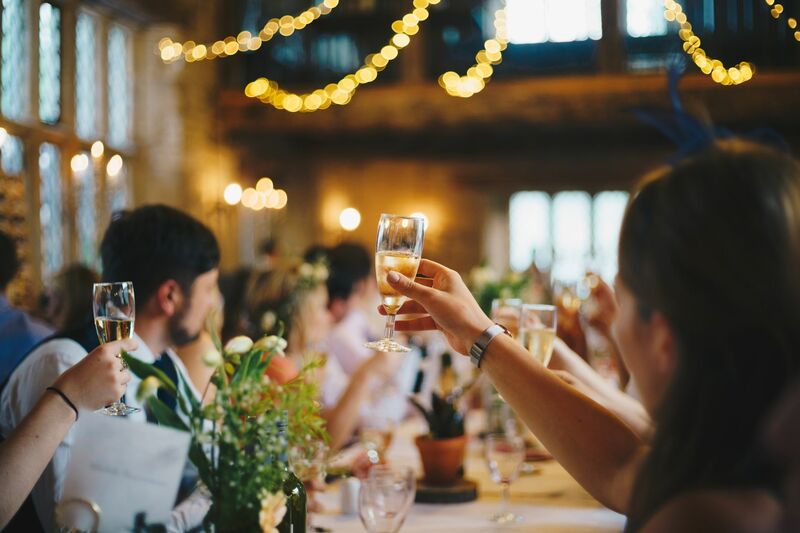 Have you ever been at a dinner party, drink in one hand, happy mingling in the crowd, having good conversation in the group, when the question comes…so what do you do? “Well I work for a bank (in my head imagine $$), I am a teacher (ah my daughter is in Year 1, she’s awfully good at reading), I am doctor (ah my neighbour was in hospital recently)….then it’s your turn. I work in PR – silence…..sorry what do you do? Another awkward silence..em err I work in Public Relations, I get media coverage, I work with journalists….ah ok and their eyes glaze over you as they lurch for another vol au vent and change the subject. The truth is the PR industry has never been very good at articulating what we actually do to the general public, which further came to light following the recent airing of the BBC Radio 4 Media Show’s episode “The Art of Public Relations”. The panel discussion comprised of three senior comms professionals and a senior journalist, who revealed “the secrets of their trade”, lead to much furore and debate in the industry, which left the Financial Times wondering what all the fuss is about? Some still hold the rather outdated view that PRs are publicists, think Ab Fab or classic ‘spin doctors’ like Alistair Campbell, but in truth we do so much more than that. Public relations, or PR, is all about the way organisations communicate with the public, promote themselves and build a positive reputation and public image. The way an organisation is represented in the media has a huge impact on how people perceive it. PR professionals try to influence the media to represent their organisation positively and communicate key messages. According to PRCA the average age of “PRs” (note people who work in the industry) is 29, so I canvassed the views of my colleagues, and asked them about the value they bring as PR professionals and what their role entails. We all agreed that the starting point is always lots of questions. Why do you want to speak to the media? What are you seeking to achieve? Who are you trying to target? Who needs to hear this message? What do you want them to do as result of the campaign? We ask a lot of intelligent but important questions at the outset. From here it’s about coming up with best way to communicate and on what channels. PRs (we) are very focused on how companies and our spokespeople fit into the conversations, we become experts in understanding the subject matter and proactively find the right opportunities that set our clients apart from the competition. We constantly need to come up with new ways of making content stand out in the market that is saturated with stories. Generating real brand equity and a strong reputation takes time and investment. Key to this is understanding how to develop a strong and valuable brand in B2B financial services and the array of communications tools needed to achieve that. Get it right, and it can help your sales people close deals, attract top talent and secure investment opportunities that provide a springboard for growth. Traditional channels such as the financial media and platforms like LinkedIn still carry a lot of weight, but we increasingly experiment with channels less associated with financial services such as Instagram and Google Adwords. In short we need to pull on all the levers and channels to make a story fly for the media and for the target audience. The joy of working in the PR is that no day is the same. Some days we are meeting journalists, others writing messaging, others brainstorming ideas for social media campaign or helping a client deal with a sensitive issue. For me one of the best things about working in PR is that in fact you are actually very good at dinner party conversations – you have a great interest in news and current affairs, you have met brilliant and inspirational people at events and conferences and you always have an answer to the difficult questions. Just next time make sure that you have a good answer to the “what do you question”. We need to stand up and shout about our achievements and the value we bring. If you would like to find more how we approach PR at Cognito, get in touch. With special thanks to Oli Mann, Tom Engleback and Francesca Bliss from Cognito’s London office for taking part in my focus group!